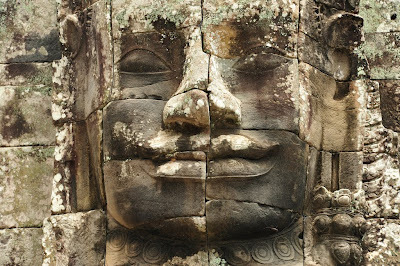 This guide helps you to discover the treasures of Cambodia, especially Angkor Thom and Angkor Wat. It collects tipps by insiders and offers links to Google Maps as well as reviews of hotels, guesthouses and restaurants by other guests. 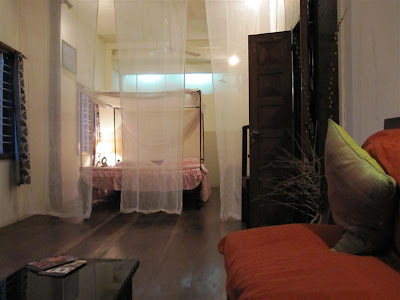 Bunwin Boutique Hotel: From 69 USD. 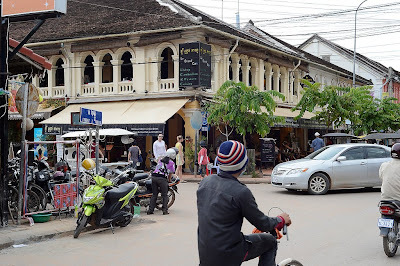 National Road 06, Phum Banteay Chas, Opposite Samaki Market. 10 rooms, pool. Very good reviews on tripadvisor.com. Hôtel de la Paix: Closed for renovatipon until 2013. Karavansara Retreat and Residences: From 74 USD. Street 25. The main building is a renovated colonial villa. 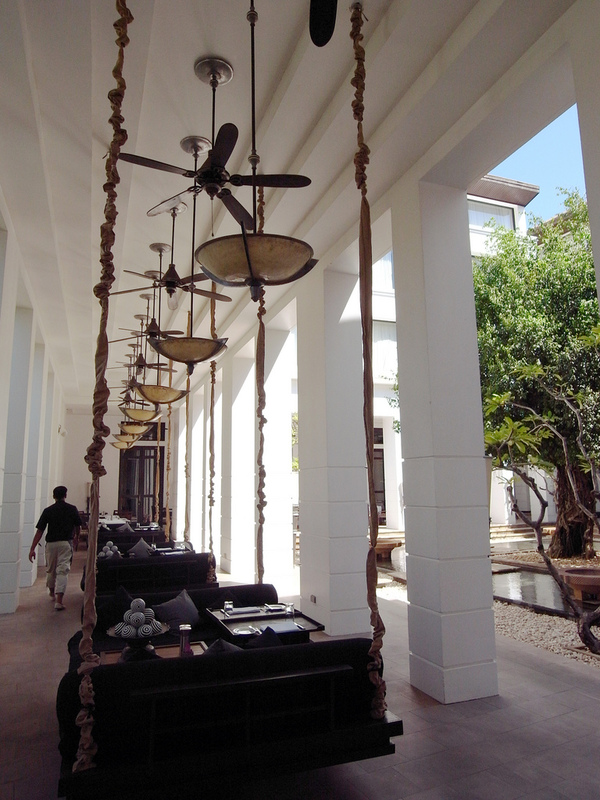 A wooden Khmer house hosts the Karavansara Café Lounge. There is a pool on the rooftop. Quite good reviews on tripadvisor.com and on rustycompass.com. Mystères d’Angkor: From 63 USD. 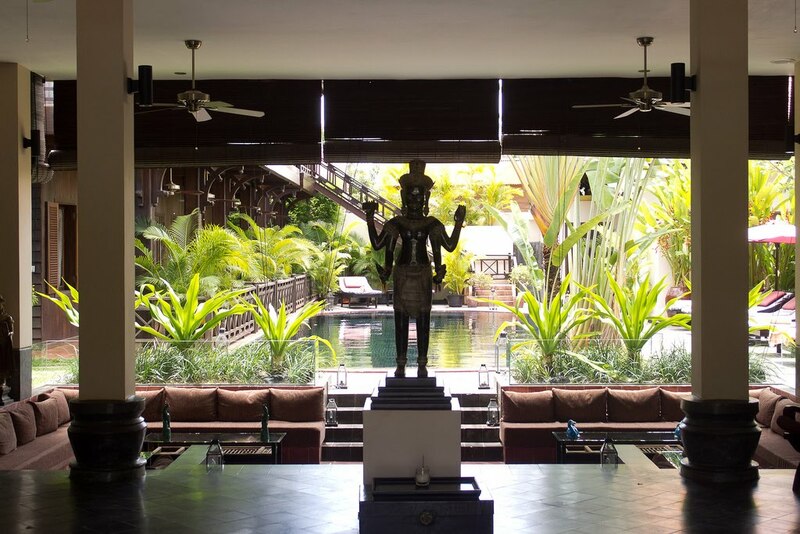 One step ahead from Royal Palace, behind Wat Polanka, in the shade of a tropical garden and a a colonial-style villa and a short stroll from the banks of the Siem Reap River, with private terraces and a swimmingpool. Take a room a bit away from the wall on the streetside, if you want to avoid some noise from the street, recommends a guest on tripadvisor.com, but most reviews say it's a quiet retreat. La Residence d'Angkor: From 285 USD. River Road. Phone +855 63 963 390. 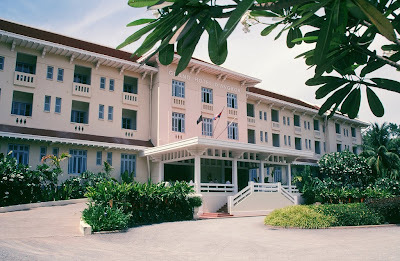 Orient-Express hotel on the banks of Siem Reap river. Pavillon d'Orient Boutique Hotel: From 95 USD. 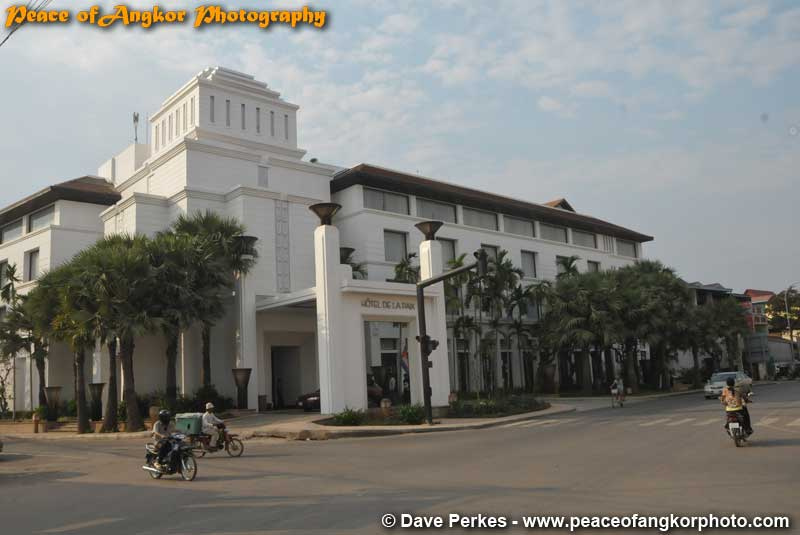 Located a bit outside of the main town, bot transfer from and to airport is included as well als Tuk Tuk to town, temples and lake. Each room with balcony. 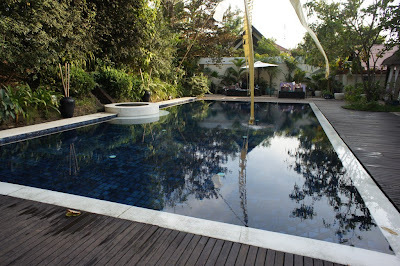 Salted water swimming pool. Excellent reviews on tripadvisor.com. Royal Bay Inn Angkor Resort: See picture by markren. 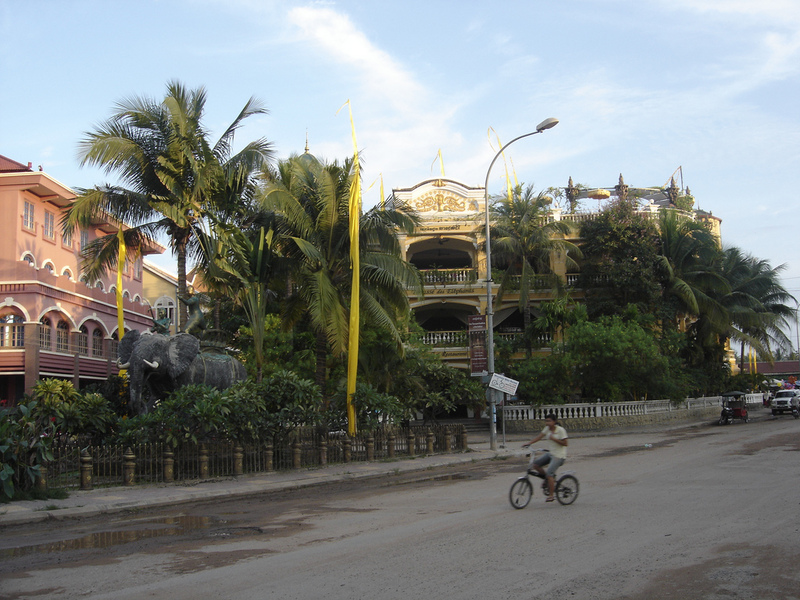 Oum Khun Street. Phone +855 63 760 500. 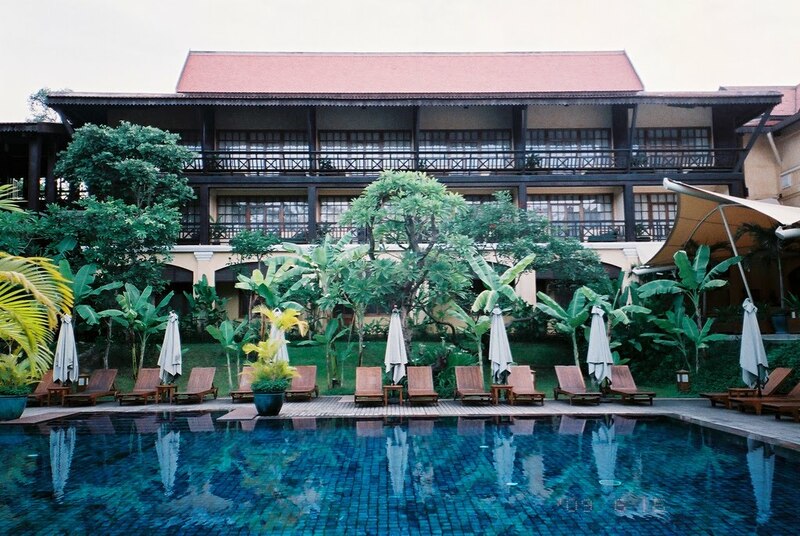 Raffles Grand Hotel d'Angkor: From 330 USD. Opened in 1932. Elegant cage elevator. 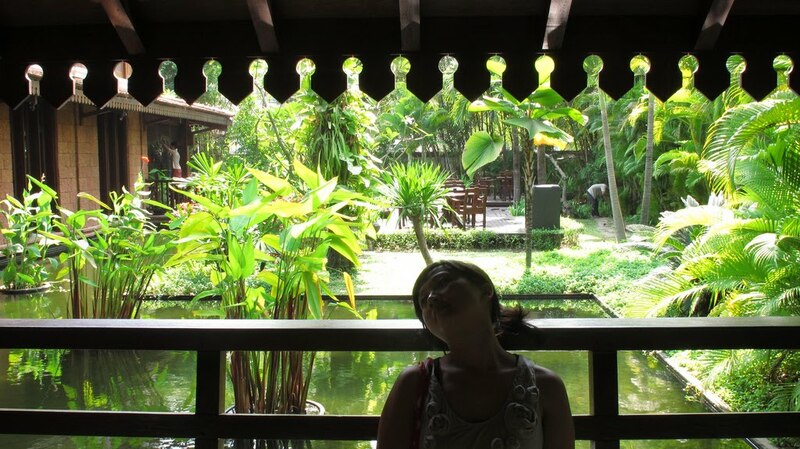 Raffles Spa. 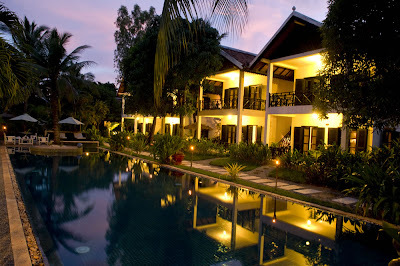 Shinta Mani Hotel: 39 rooms. Good reviews on tripadvisor.com. 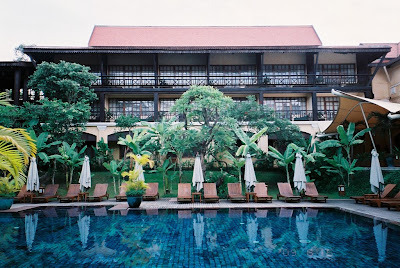 Siddharta Boutique Hotel: From 80 USD. Excellent reviews on tripadvisor.com. Sokha Angkor Resort: From 109 USD. National Road No 6, Sivatha Street Junction. Very good reviews on tripadvisor.com, but one guest points out: It's a smoking hotel, so the hallways can smell of smoke. 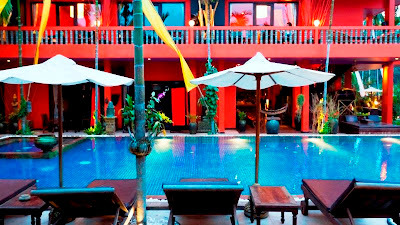 Somadevi Angkor Hotel & Spa: From 105 USD. 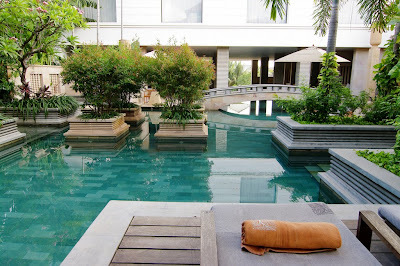 The 40 metres pool is an asset. Good reviews on tripadvisor.com. Sorio Moria: From 50 USD. Wat Bo Road. A hotel owned by two Norwegians and the Khmer people working at the hotel, with a nice rooftop bar with great views over Siem Reap. Sorio Morio was established in 2007 by a Norwegian couple with a strong interest in Sustainable Tourism Development. 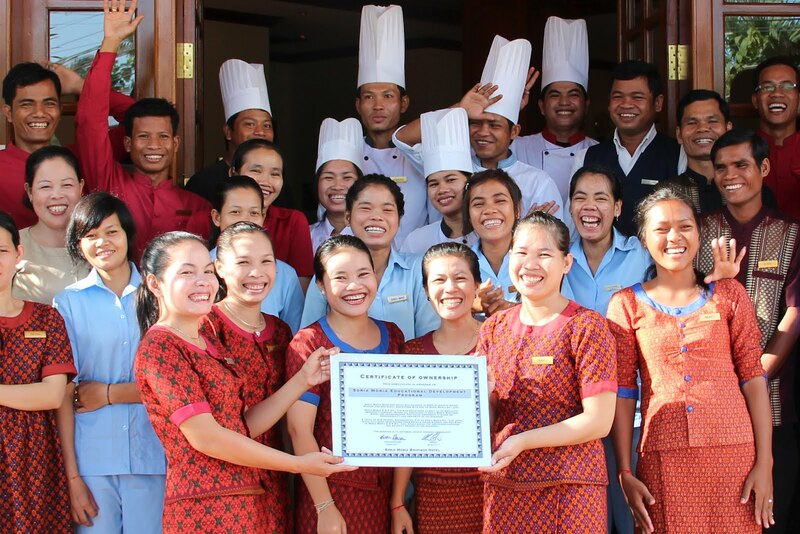 With ongoing training the local employees are empowered. 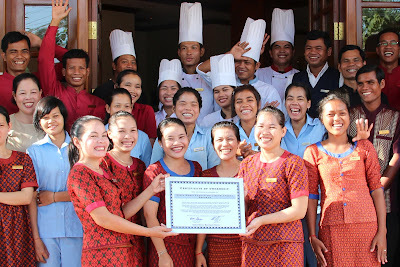 In the second step in this process 51 percent of the ownership of the hotel business were handed over to the local employees. Environmental practices help reduce energy consumption and waste. The hotel also offers traditional Khmer massage. Read the review by Kerry Law on www.goodtrippers.co.uk. No pool, but you can walk down the street and use the pool of another hotel, as you can read in the very good reviews on tripadvisor.com. 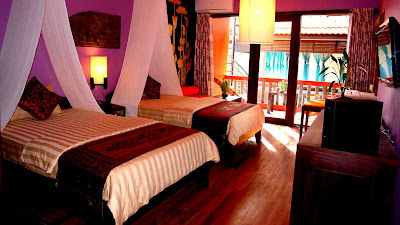 The Samar Villas & Spa Resort: From 160 USD. Around 1 km from centre. 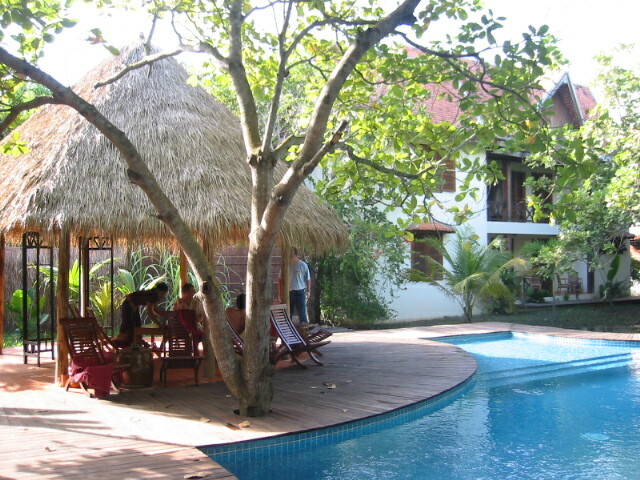 Two villas, an apartment and 5 junior suites, overlooking a swimming pool and a tropical garden. 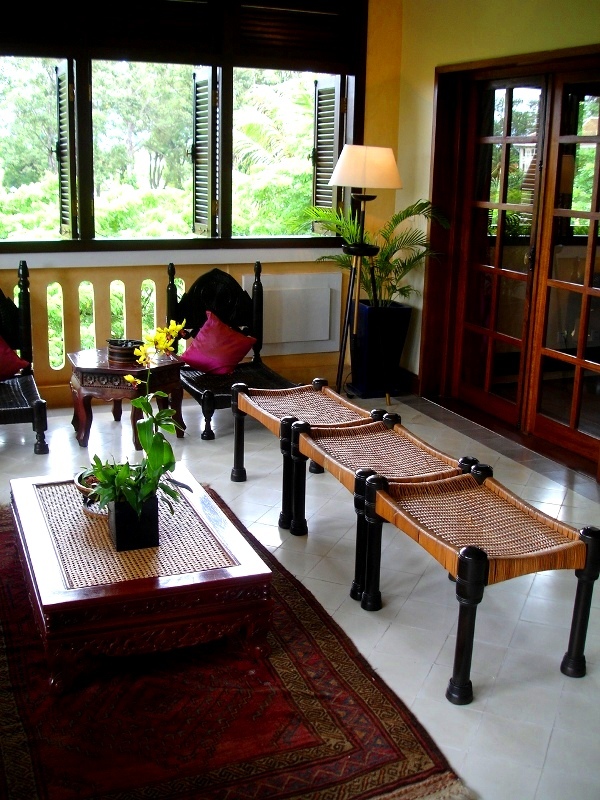 With a library with literature and documentation of the archaeological sites of Angkor. Very good reviews on tripadvisor.com. 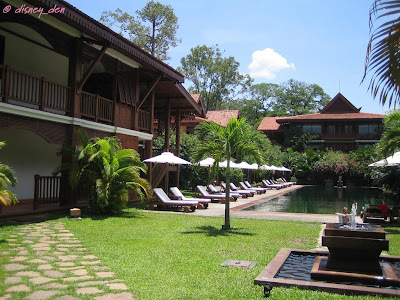 Victoria Angkor Resort & Spa: From 224 USD. A hotel in French colonial style opposite the Royal Park with saltwater pool and three vintage Citroën cars. It has big suites. Very good reviews on tripadvisor.com. 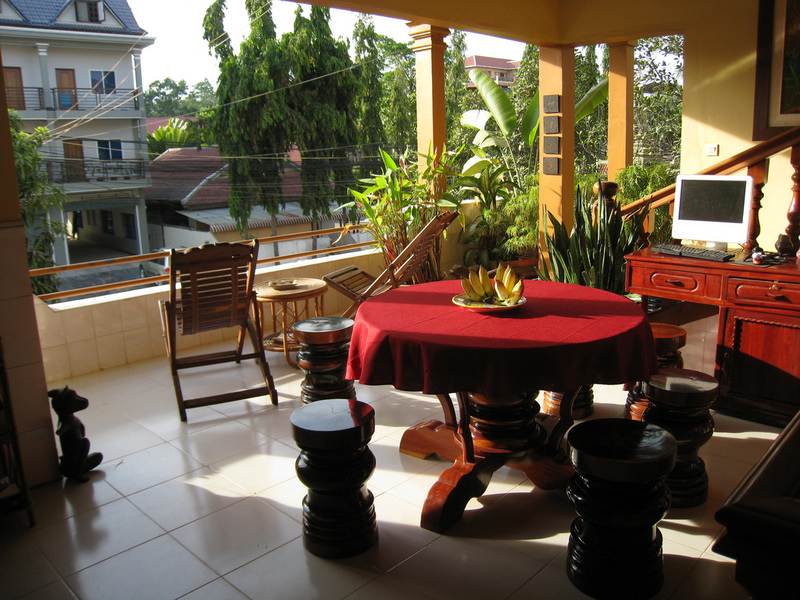 Golden Banana Bed&Breakfast and Superior Hotel:From 25 USD. 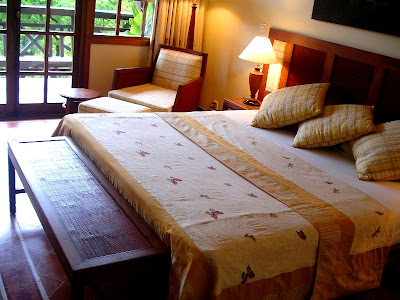 Golden Mango Inn: From 25 USD. Very good reviews on tripadvisor.com. Golden Takeo Guesthouse: From 14 USD. 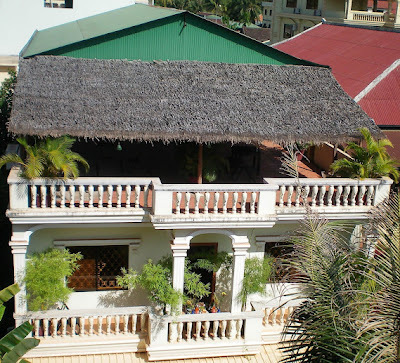 With rooftop restaurant with Khmer food and good fruit shakes. Free bicycles for the guests. And free fish foot spa. And very helpful owners, according to the very good reviews on tripadvisor.com. 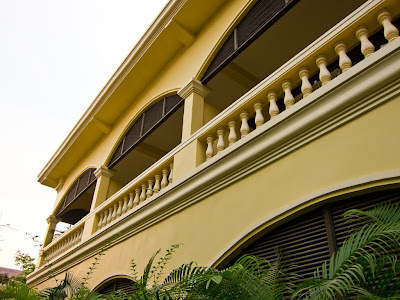 Golden Temple Villa:A few minutes walk from pub street. From 18 USD. 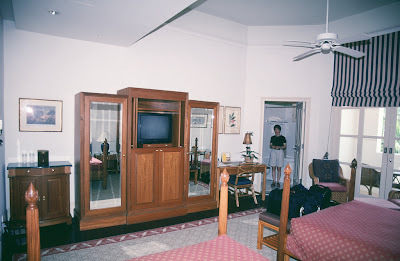 40 rooms. Tropical garden with fish ponds. See video von youtube.com. Very good reviews on tripadvisor.com. See pictures on flickr.com. 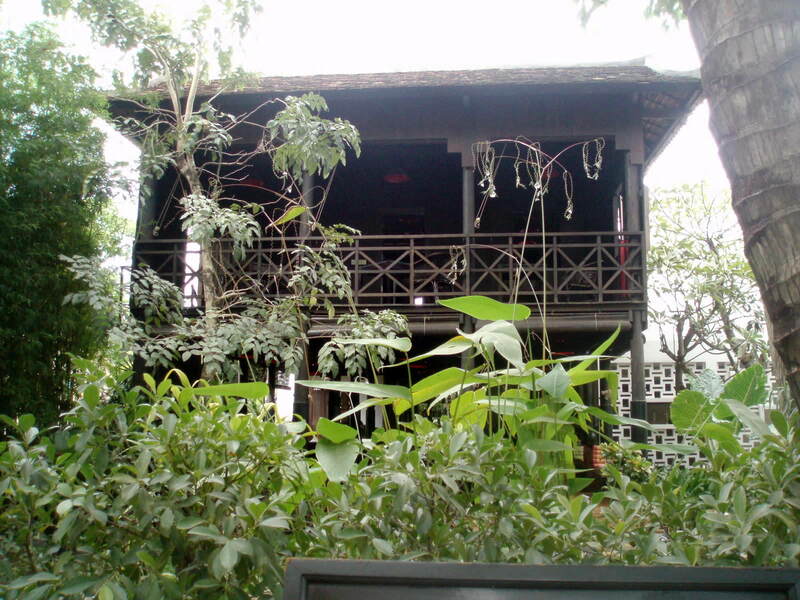 Seven Candles Guesthouse: 307 Wat Bo Road. 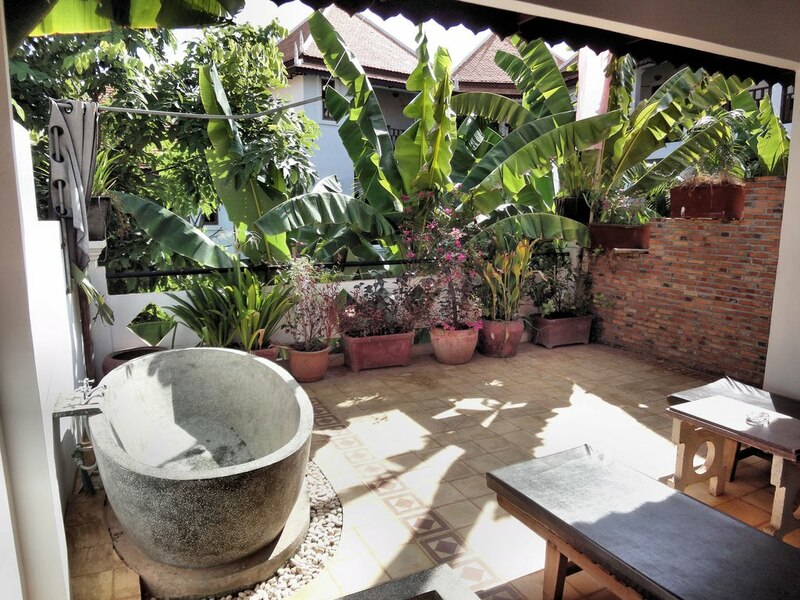 The 28-room guesthouse is owned by Ponheary Ly and her family; natives of Siem Reap; and managed by Lori Carlson from Austin, Texas. And they promise: "Your tour will focus on people, places, and culture and not just the main tourist attractions, for a more enriching experience." Ponheary Ly formed a foundation in 2006 o be of service to the children of the rural poor in the villages of Siem Reap Province. Read more about School is the answer.Excellent reviews on tripadbvisor.com about this guesthouse and their guided tours. The Rose Apple: From 29 USD. Tim (from Belgium) and his wife Ohn (locally born) live in a two story building in a guarden with mango trees in a residential area about 5 minutes by Tuk-Tuk south from the city center. The upper floor holds two spacious double rooms for guests. 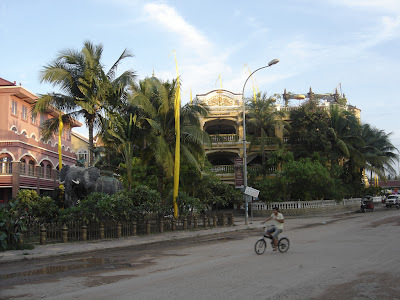 And they offer self created excursions to the daily life of Cambodia. Very good reviews on tripadvisor.com. See picture on flickr.com. Mouthwatering food in Siem Reap: Reviews of restaurants. Comfort may really be the number one factor out of the three. We stay at a hotel that can help us sleep all right and relax after a day of hanging out in the city. 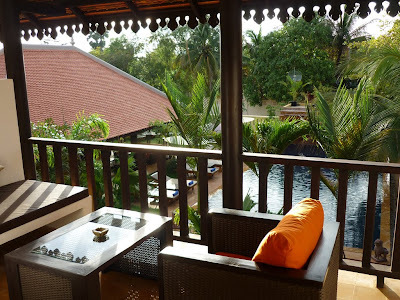 Nice collection of Top Siem Reap Hotels.I like it. Surprising Discoveries around Mahendraparvata: The largest Empire on Earth in the 12th Century? 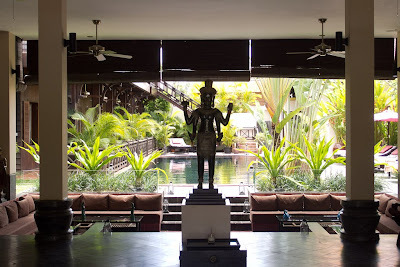 The best Dance Performances in Siem Reap: What are you looking for? ConCERT: Helping you to help: ConCERT - "Connecting Communities, Environment & Responsible Tourism" - is a not-for-profit social enterprise based in Siem Reap, Cambodia. Their vision is a Cambodia free of poverty. 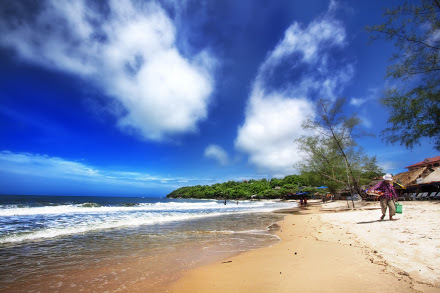 Sihanoukville: Tourist hotspots and pristine islands: The beaches, the hotels and the escapes. 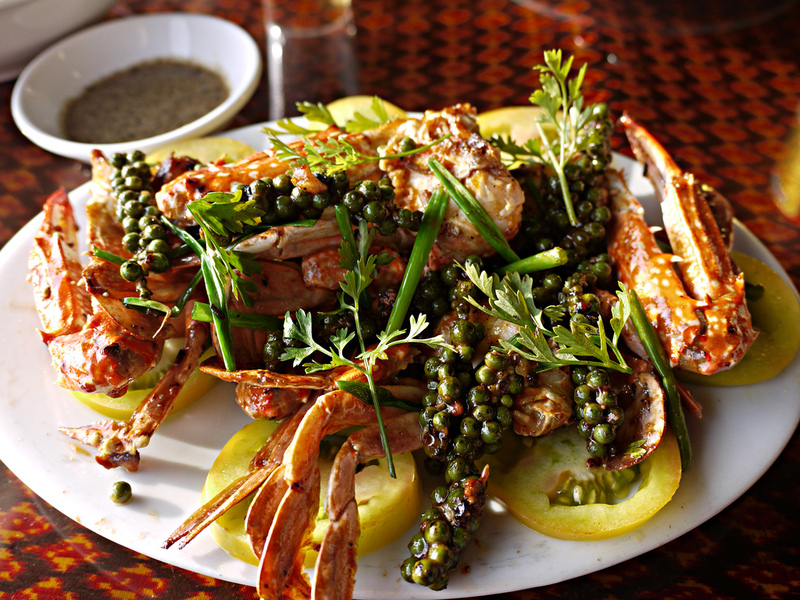 Kep - a lazy town in South Cambodia: The crab market, the National Park, eco resorts or modernist villas and hidden beaches. 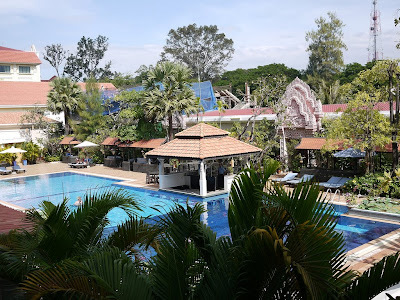 Luang Prabang - the Jewel on the Mekong: One of the best preserved old cities in Southeast Asia, great temples and reviews of hotels and guesthouses. Si Phan Don - 4000 islands in the Mekong: A magical river-landscape. A guide for the islands Don Khong, Don Det and Don Khon and the Mekong waterfalls. Champasak and the Khmer temple Vat Phou: And the holy mountain Lingaparvata. My Krung Thep: Bangkoks Guesthouses and Hotels and its hidden treasures. With Google Map.